It’s a long wait for each second week for our class Assembly but always worth the wait. 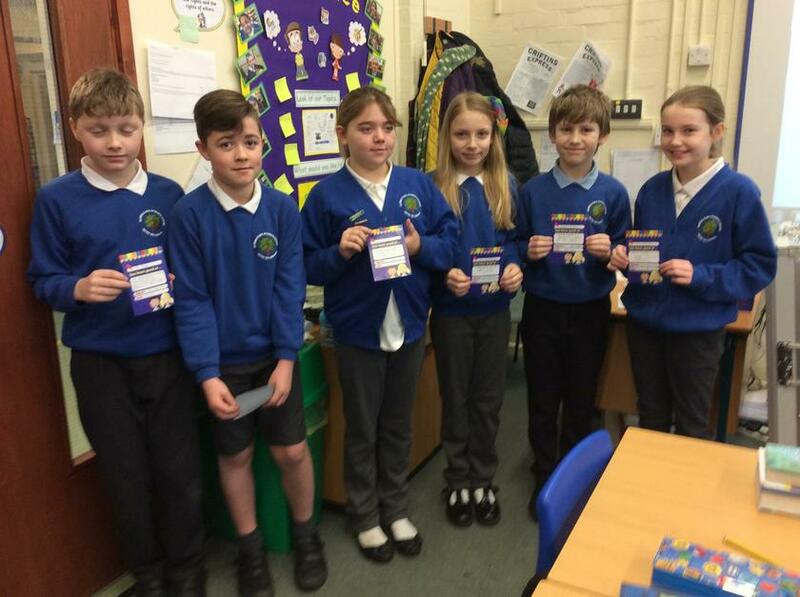 This week we were able to celebrate super writing, concentration and determination, fabulous effort in sport and also a special certificate for kindness and friendship. 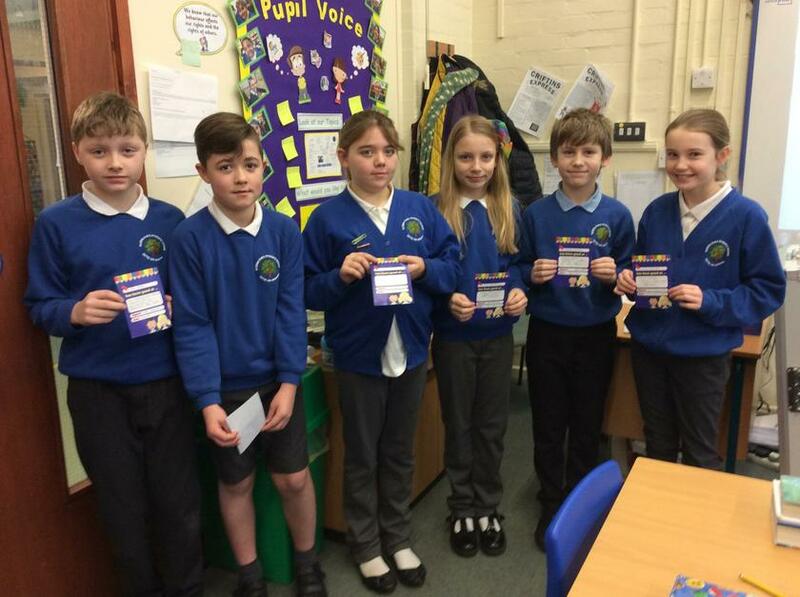 Forgiveness pupils selected by other pupils 22/03/2019. 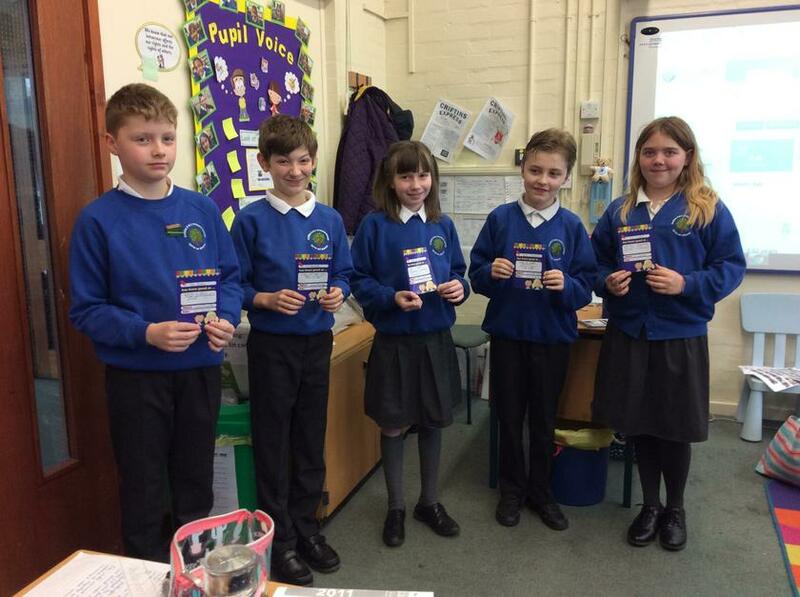 This week in class 4 we were able to reward some fabulous attitude and effort, including super work on spellings, Story Book club, super hard work in Clic and sporting ability. I wonder what awards we will be giving next week? This week we celebrated with our special notes from our teacher. 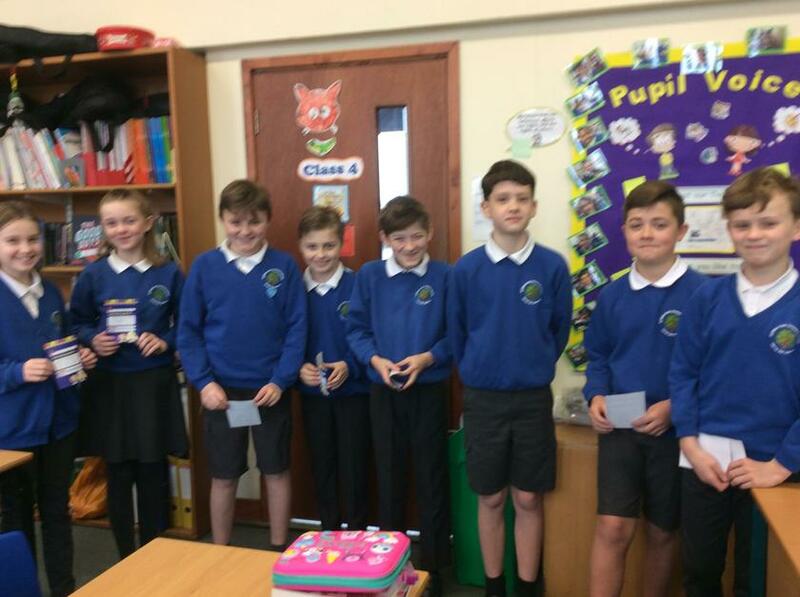 It is wonderful to be able to acknowledge and reward our pupils, often for the little things they do which makes our class and our school such a wonderful place. 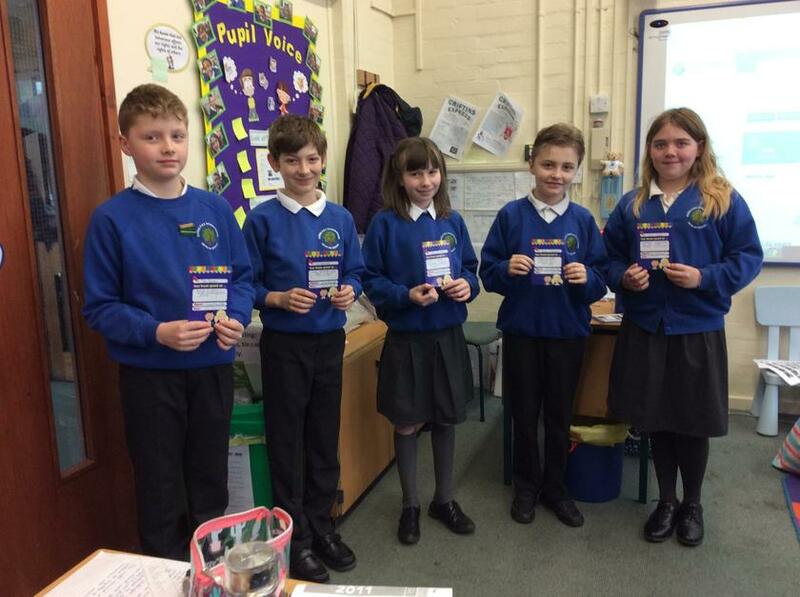 This week we had special mentions for wonderful work on CLIC maths, spellings, being helpful and working hard. 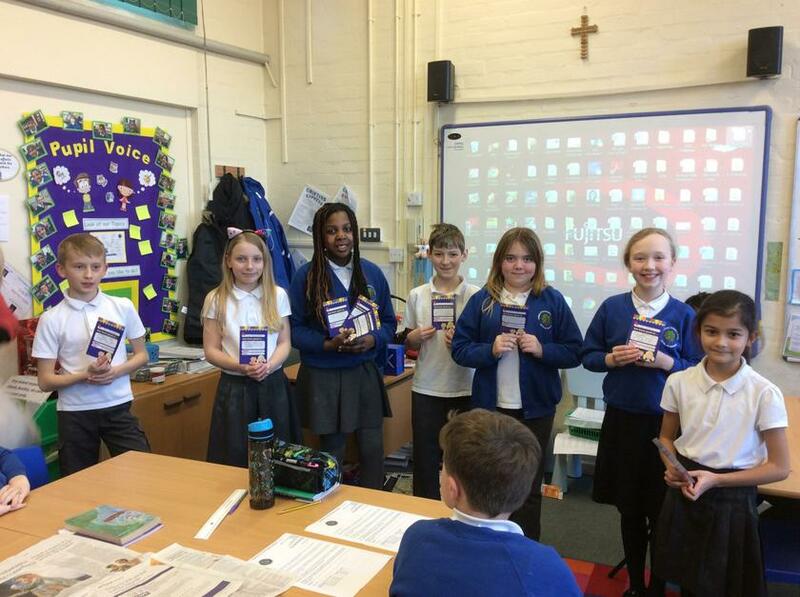 Our School value for this term is Forgiveness. 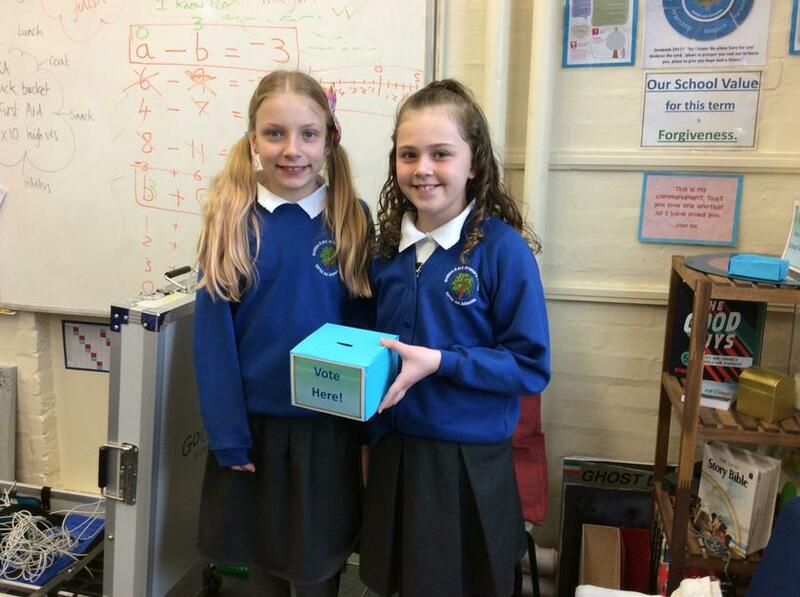 This week a Nomination was given for a pupil who had demonstrated forgiveness towards another. Every second week we will meet in class to celebrate our successes and achievements. This is a special time for us to focus on the values and behaviours that deserve rewarding. 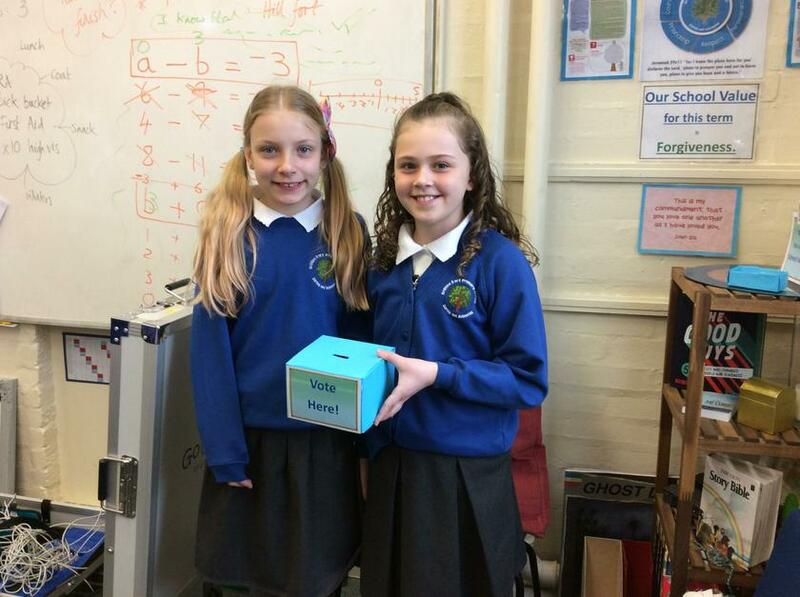 This week saw our first sharing of our new ‘Notes from our Teacher’ and also our ‘Nomination Voting Box’. Proud mentions from our teacher.